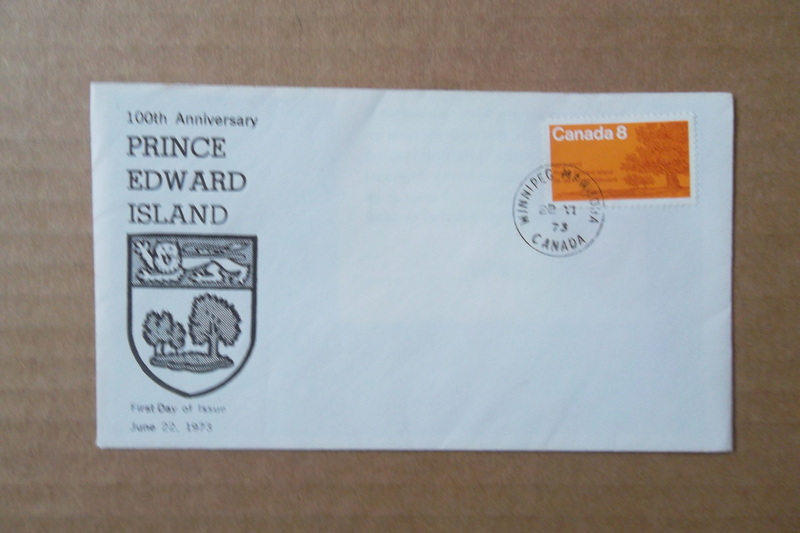 ....Located west of Halifax, Nova Scotia, in Mahone Bay, Kaulbach Island served as a rustic vacation spot for holiday seekers. 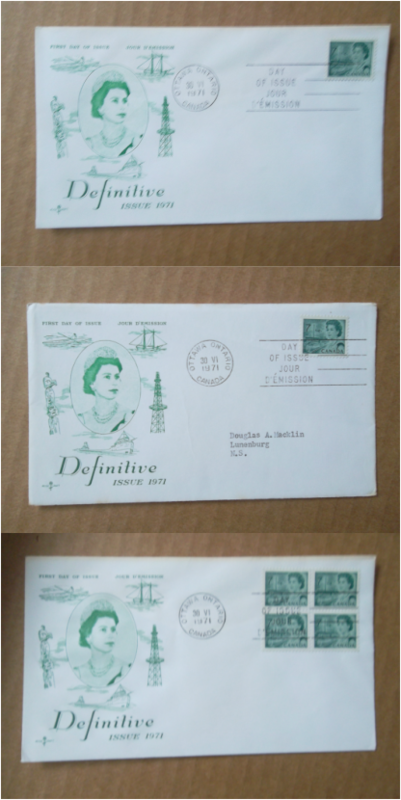 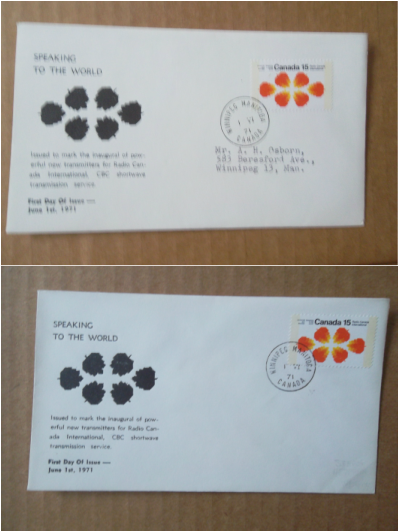 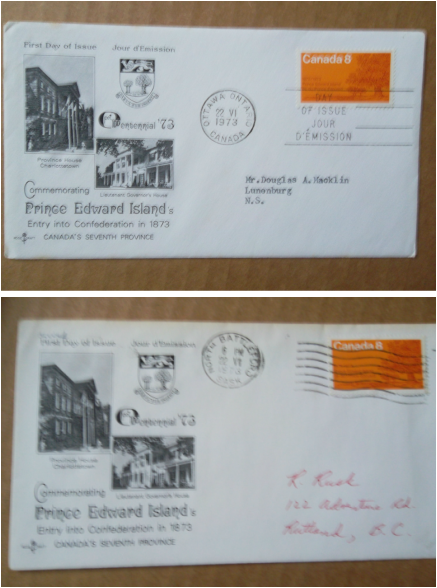 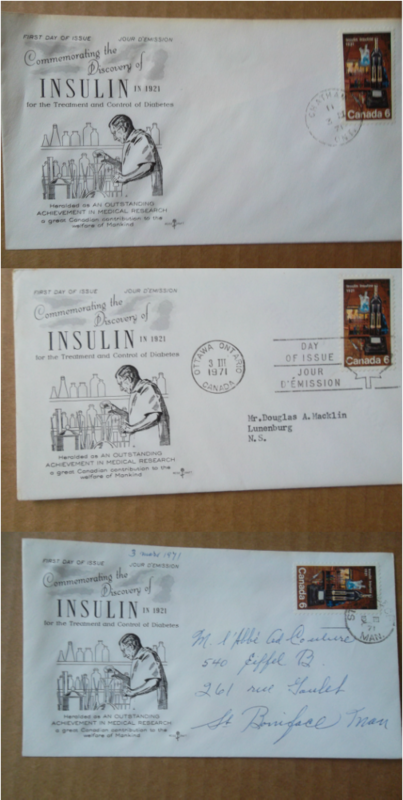 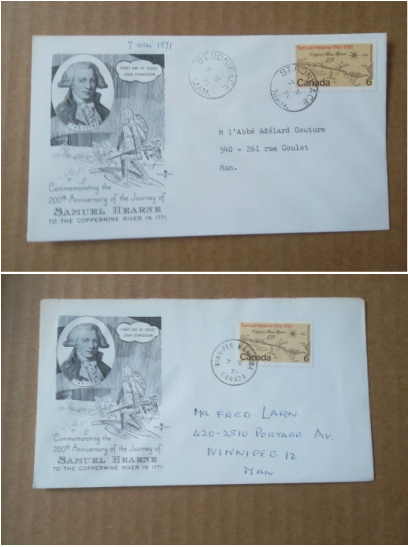 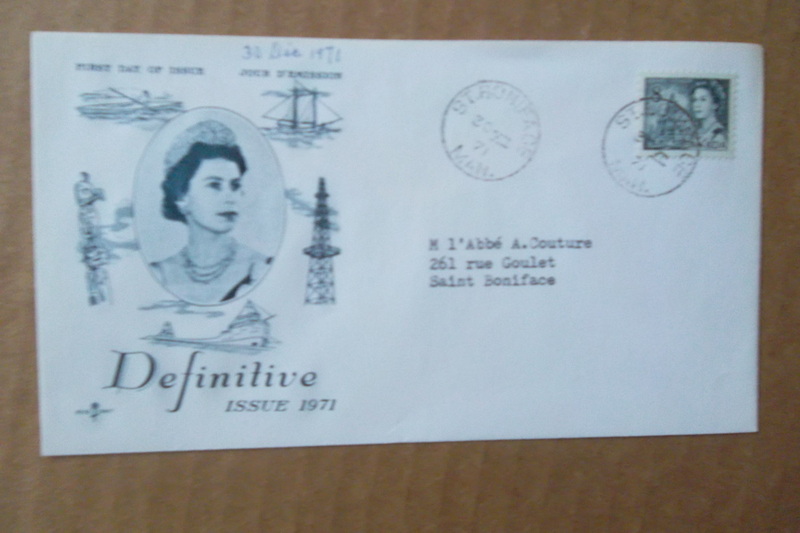 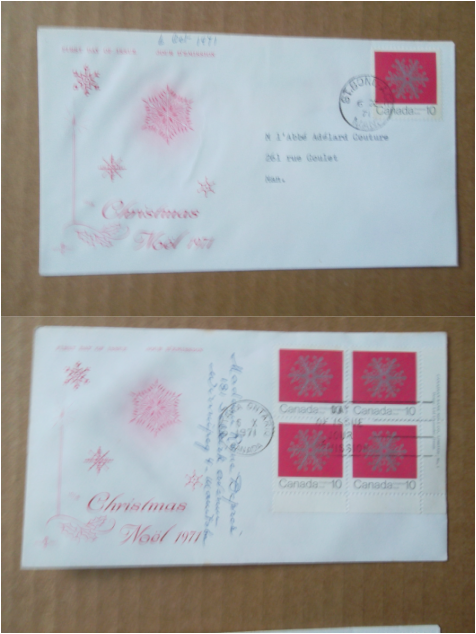 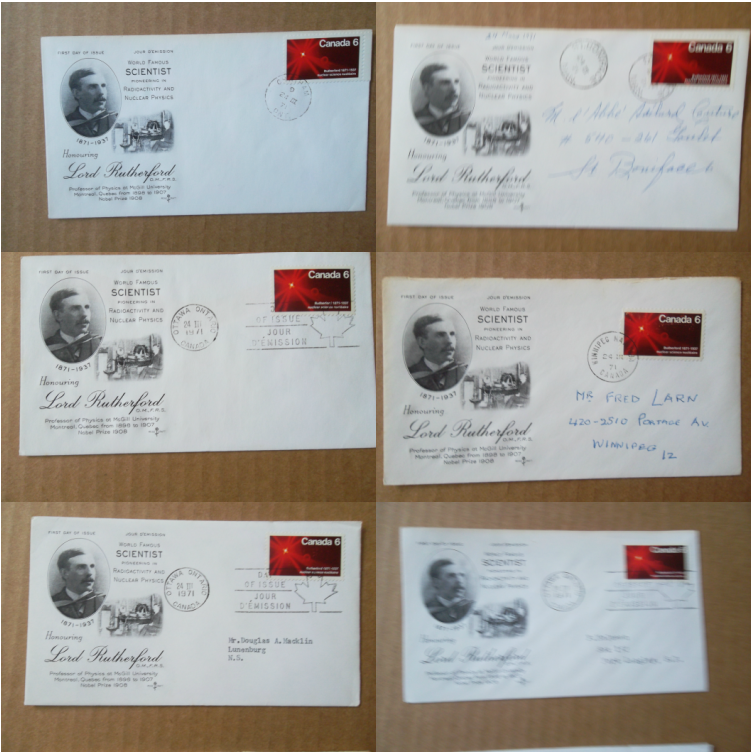 From 1971 to 1984, local postal labels were issued by the Kaulbach Island Local Carriage Service on mail that was transported to and from the island to the mainland. 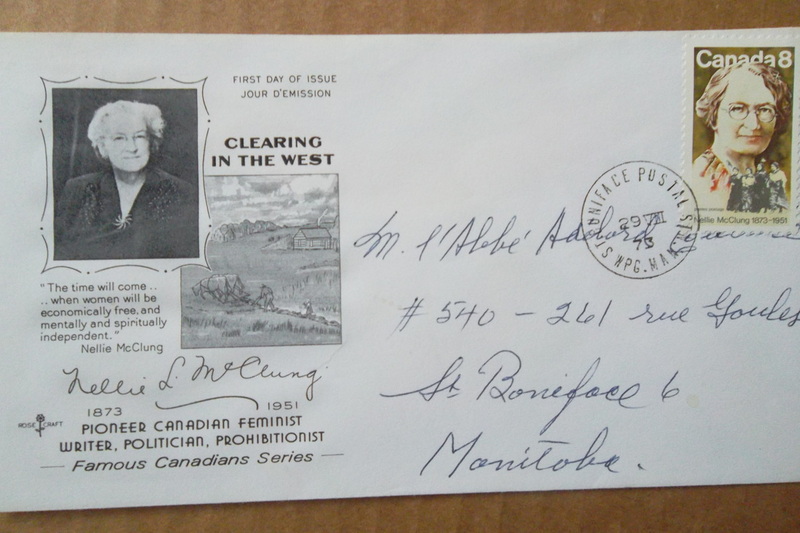 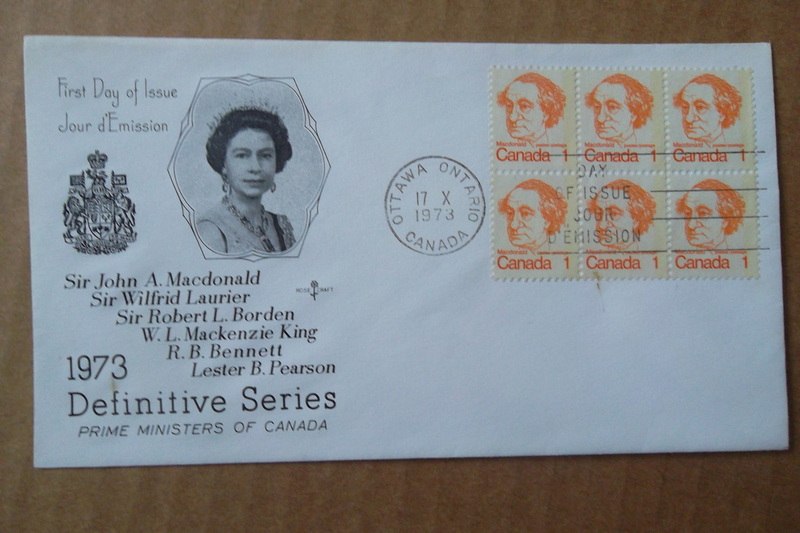 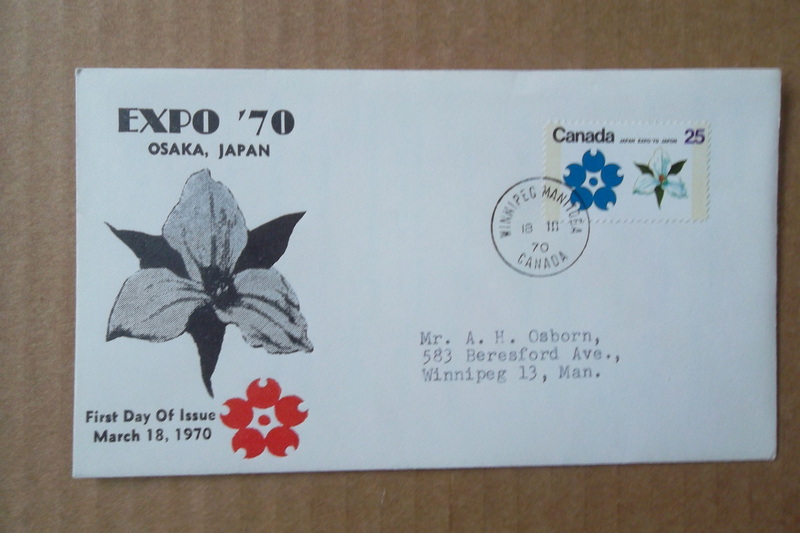 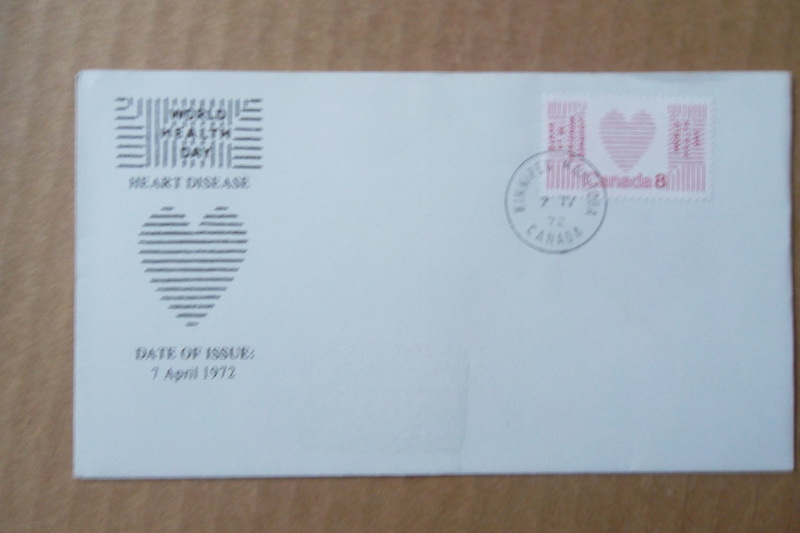 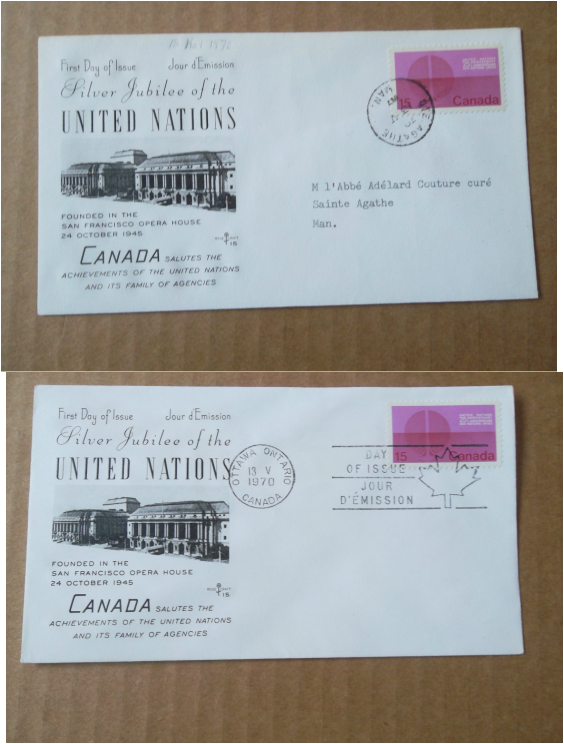 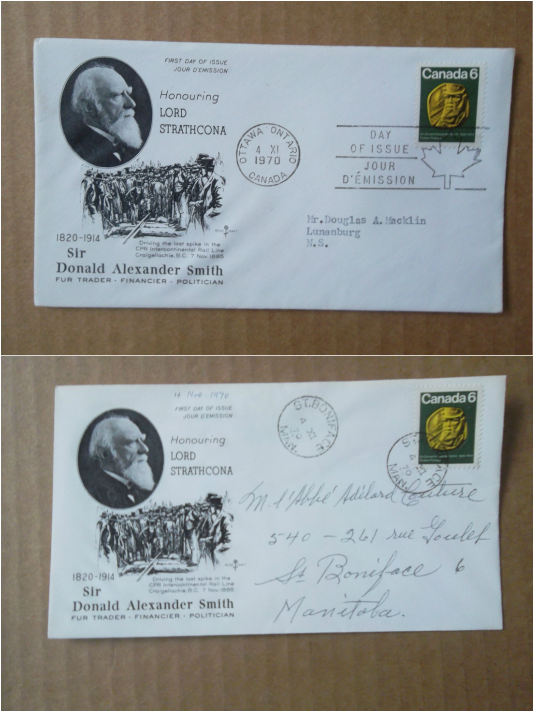 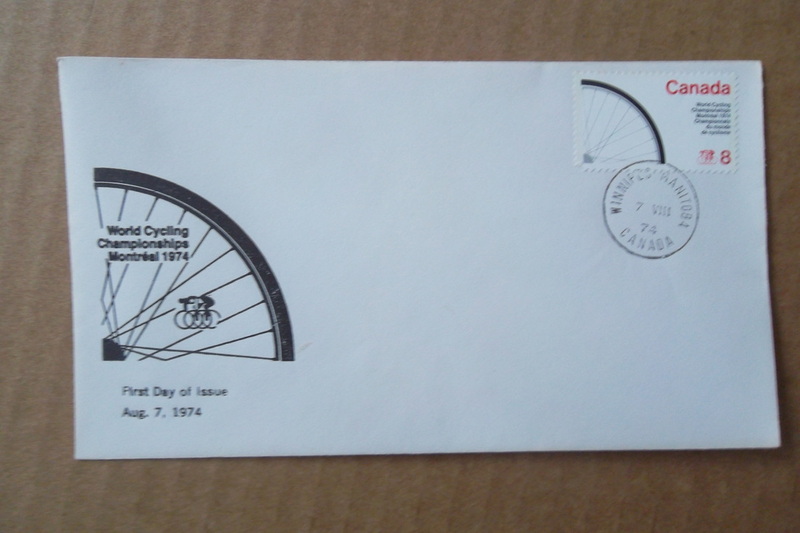 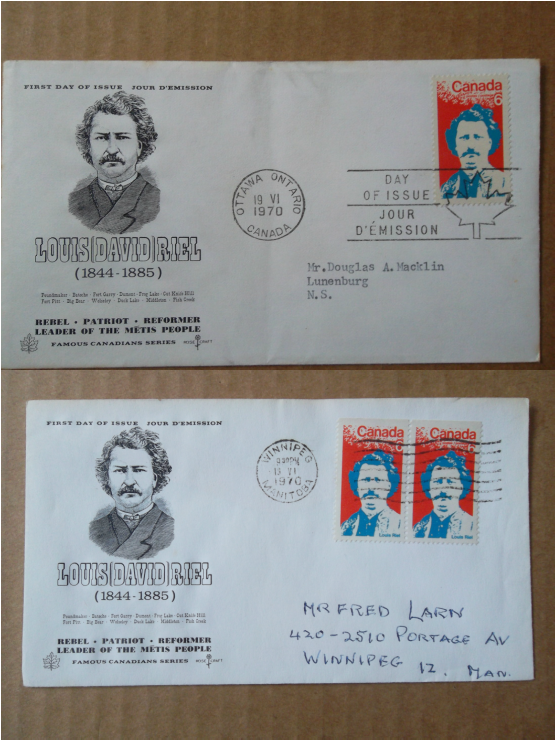 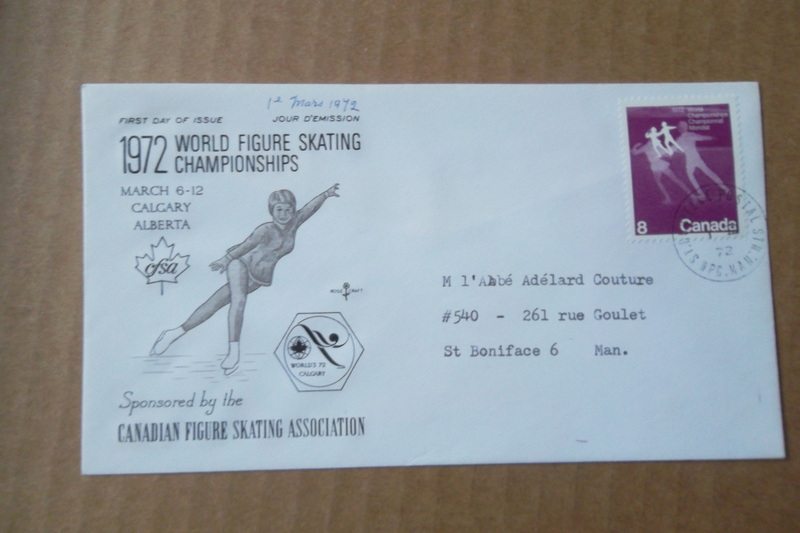 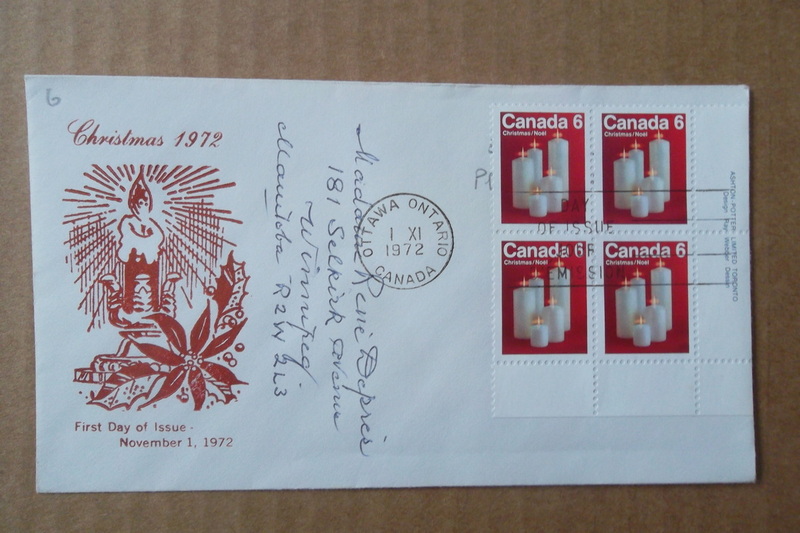 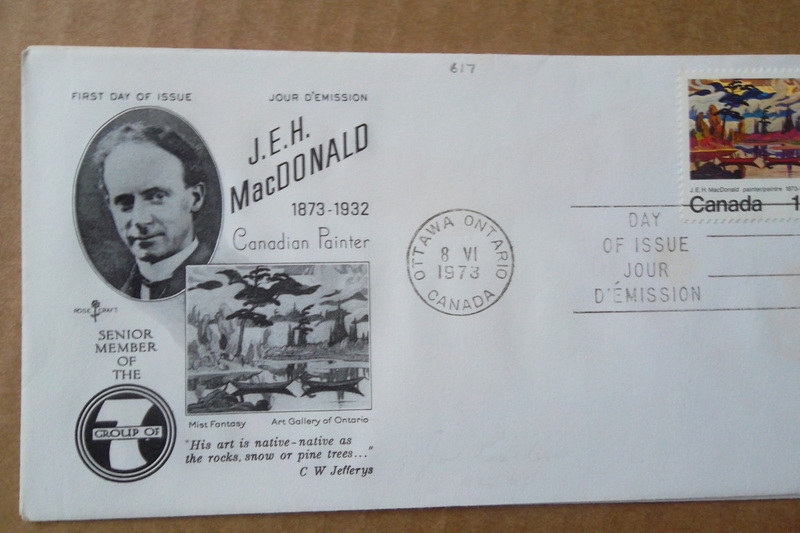 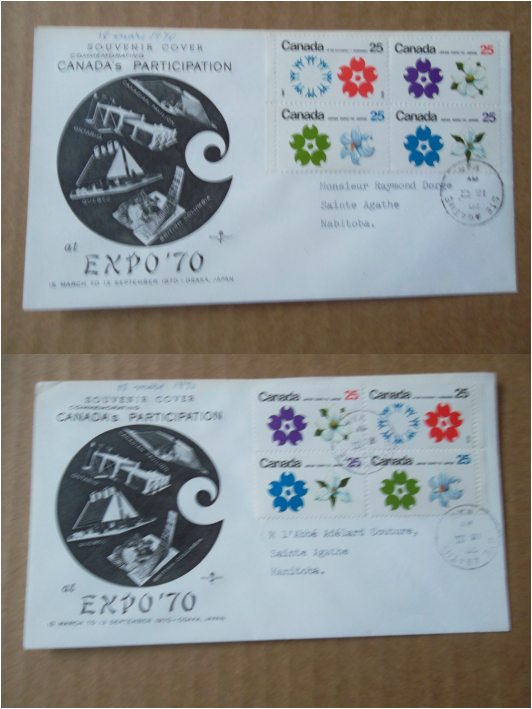 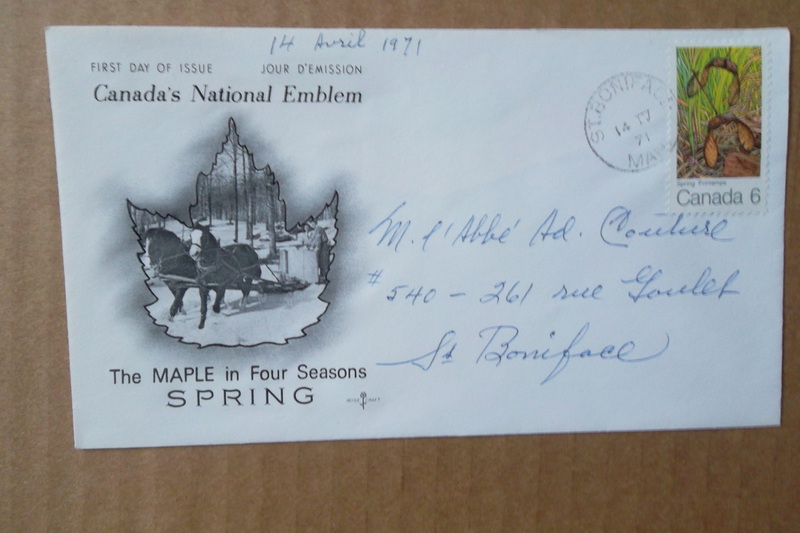 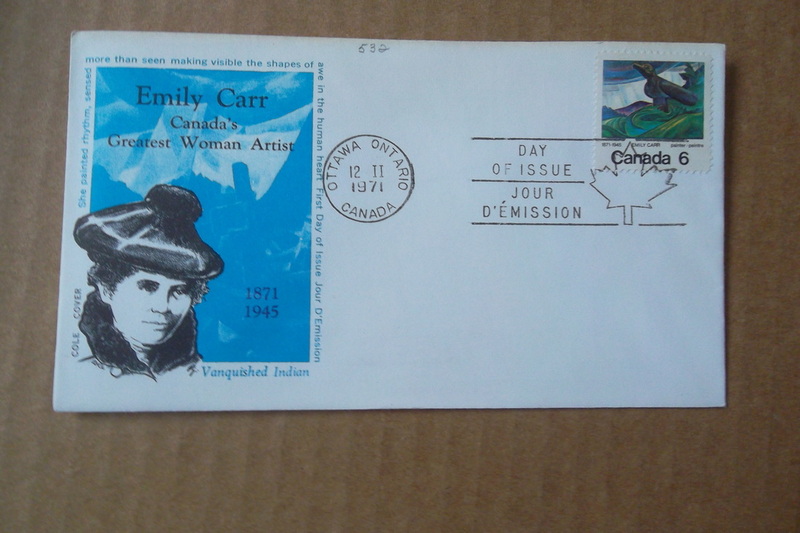 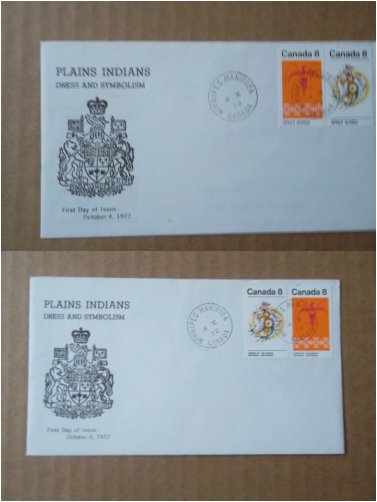 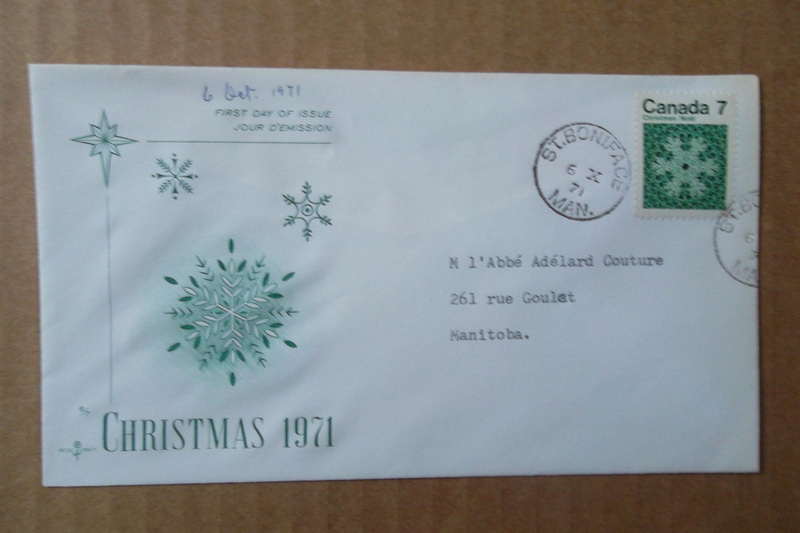 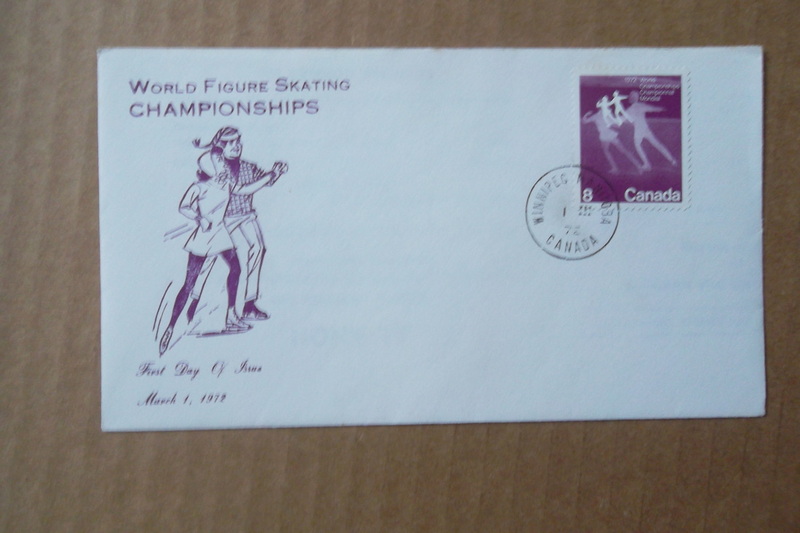 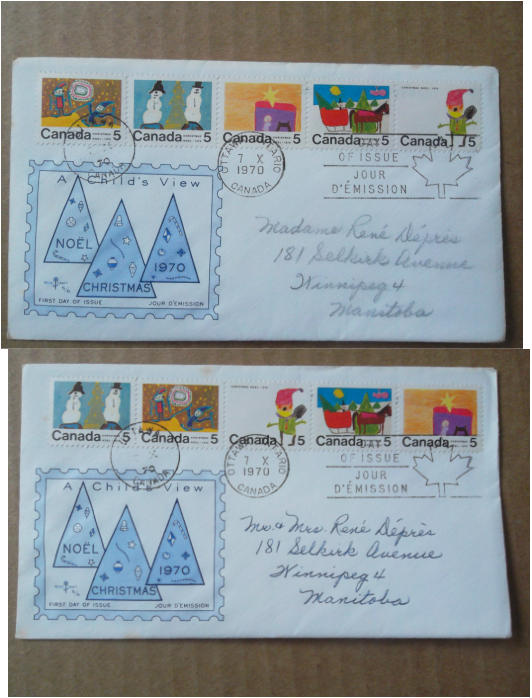 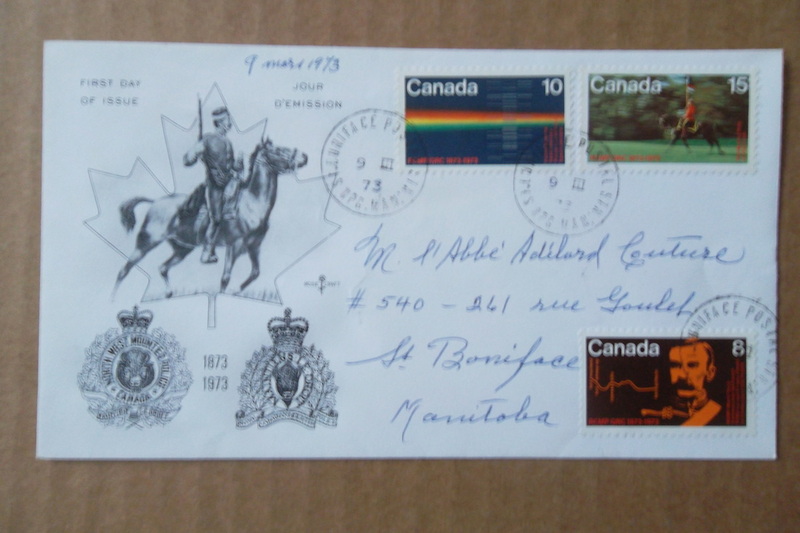 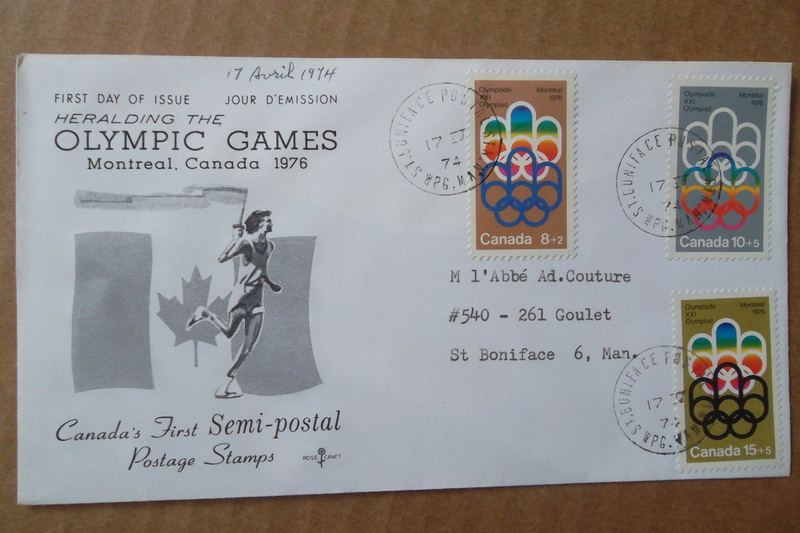 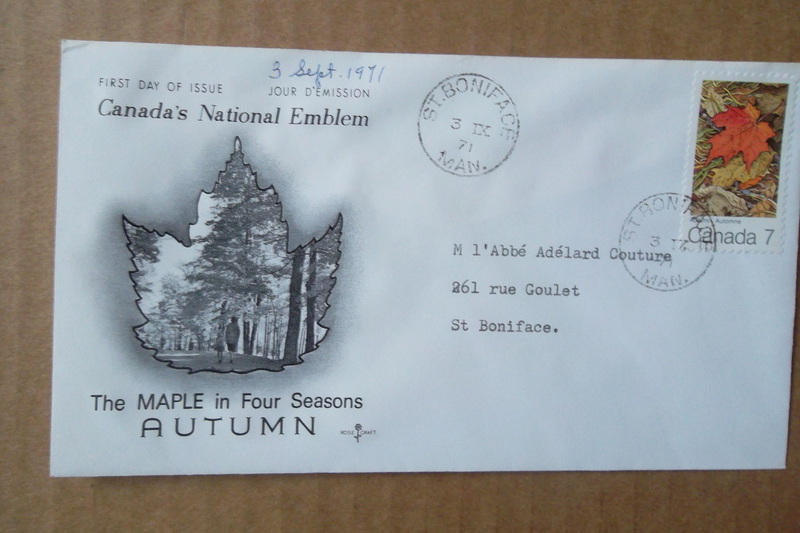 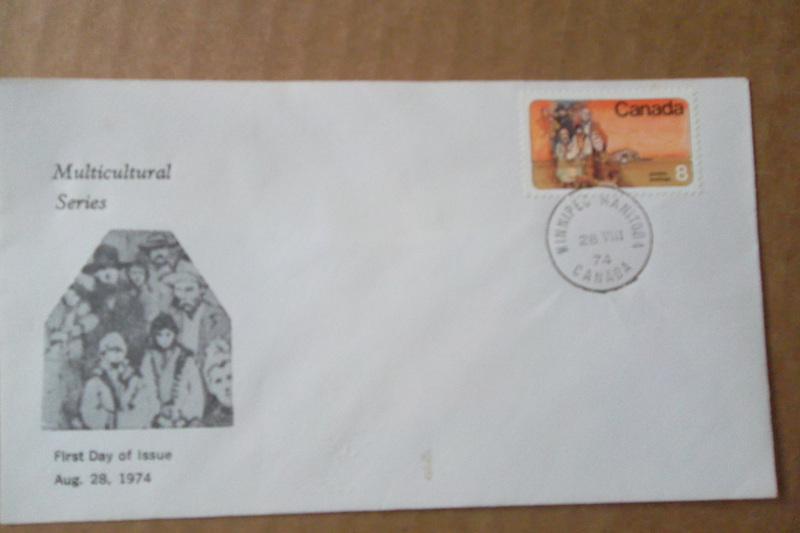 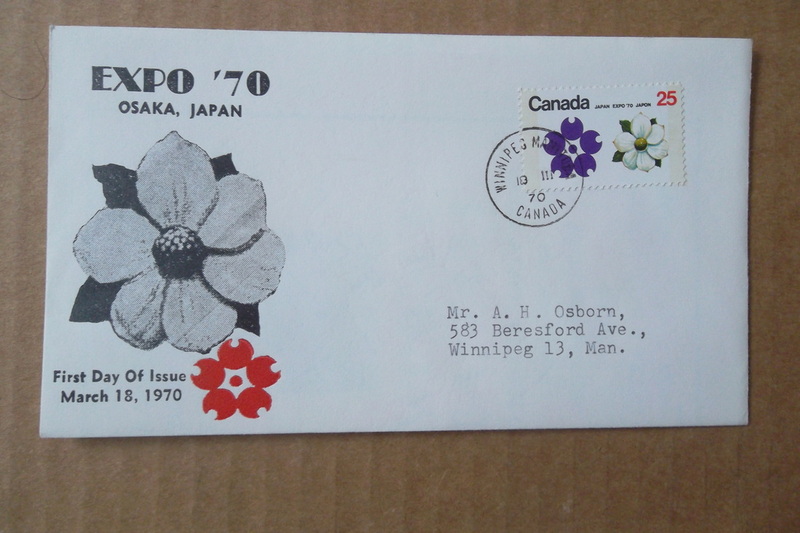 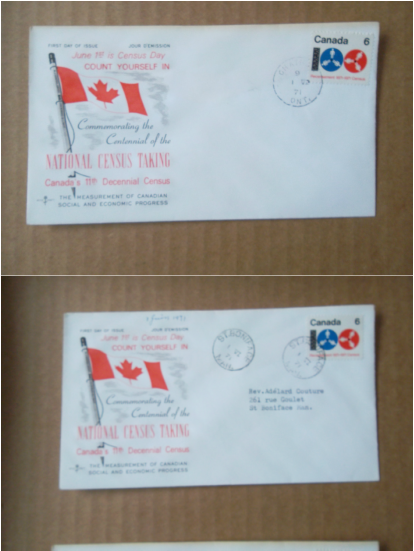 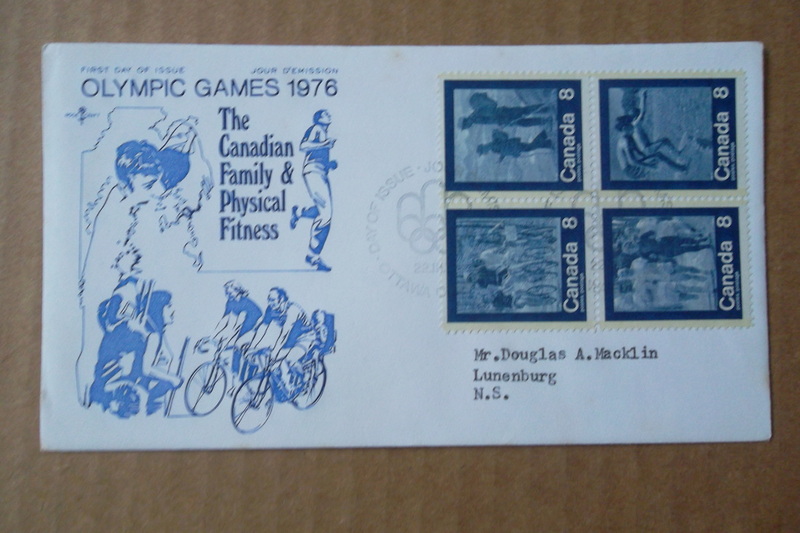 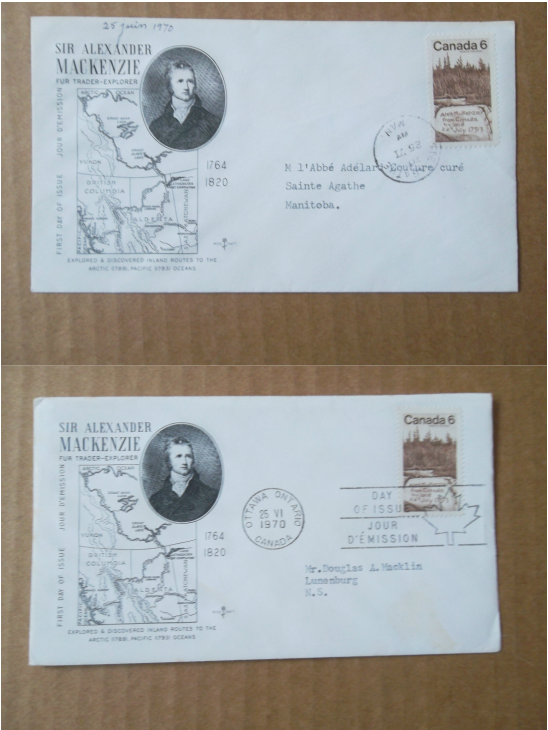 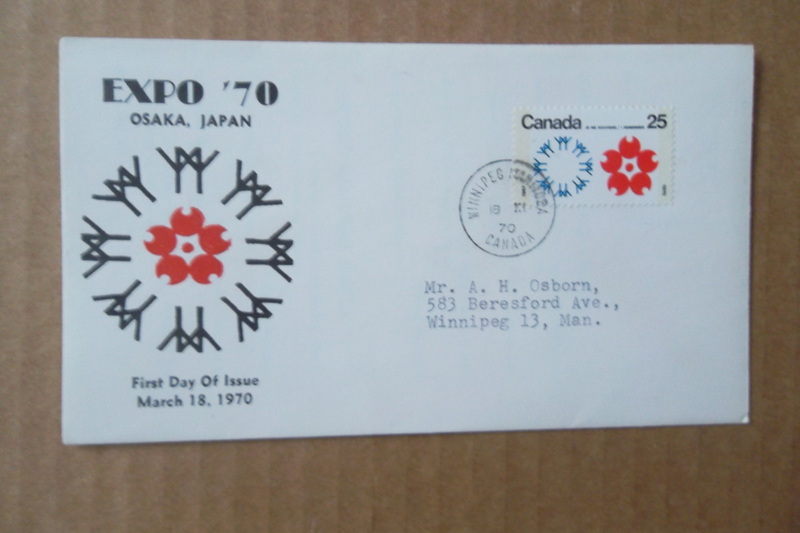 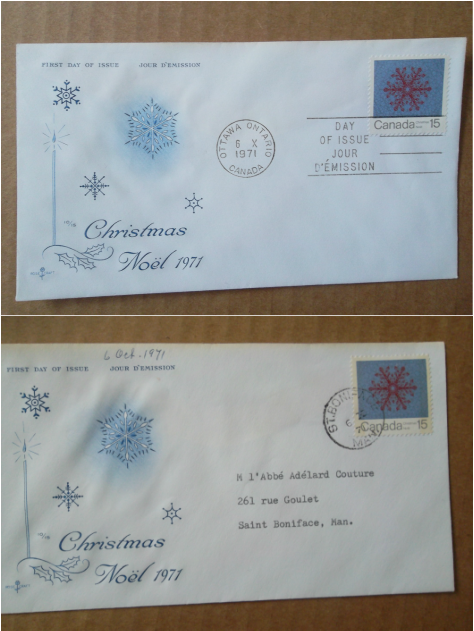 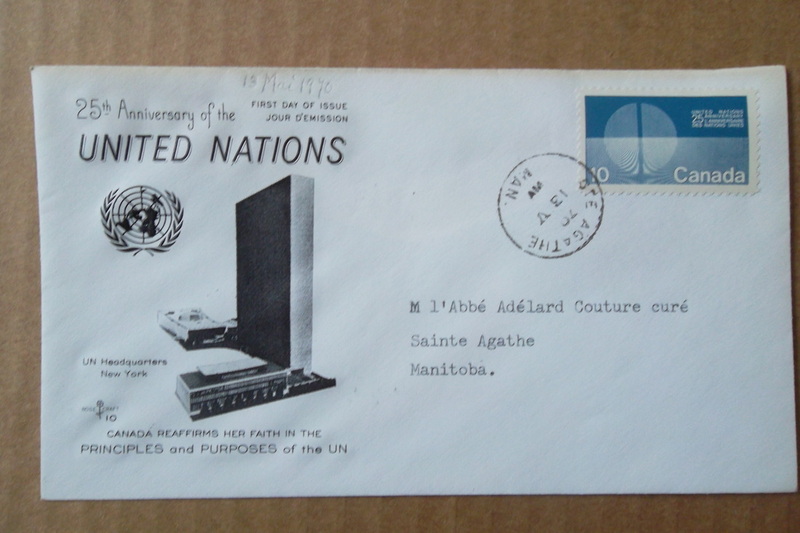 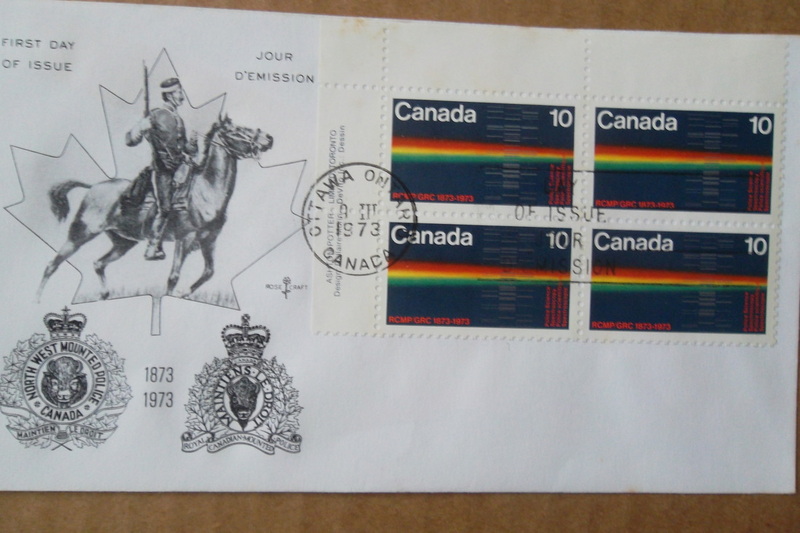 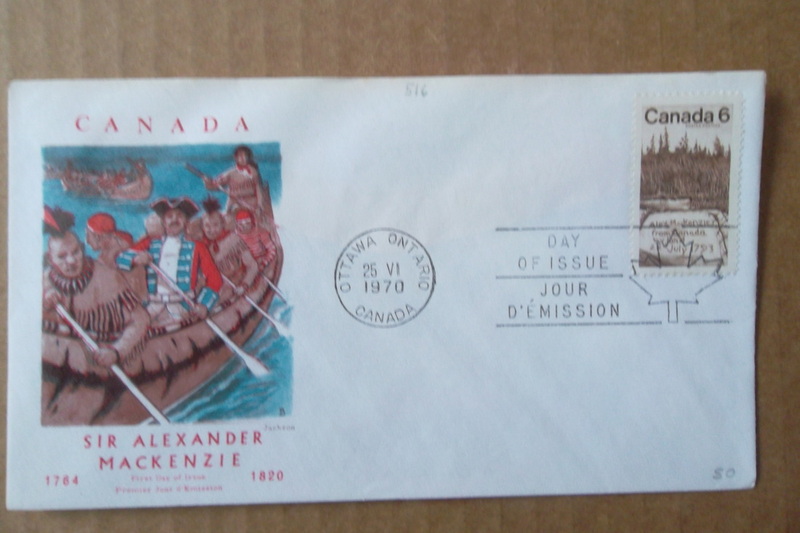 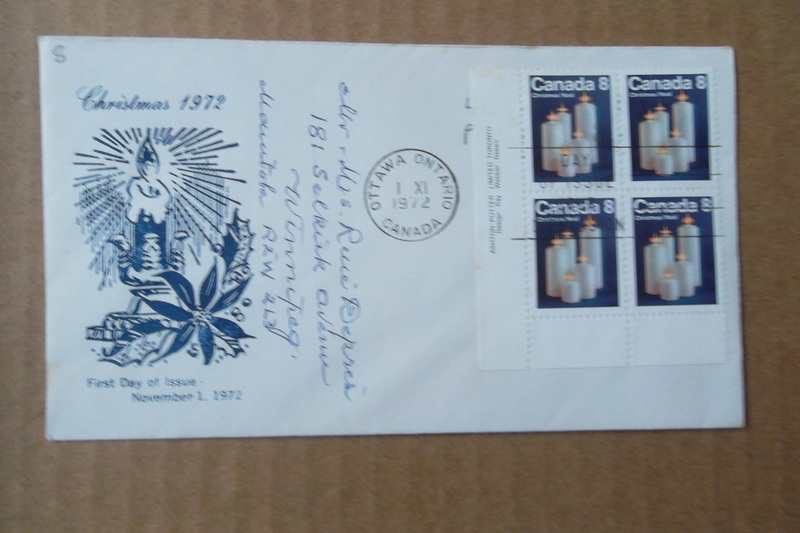 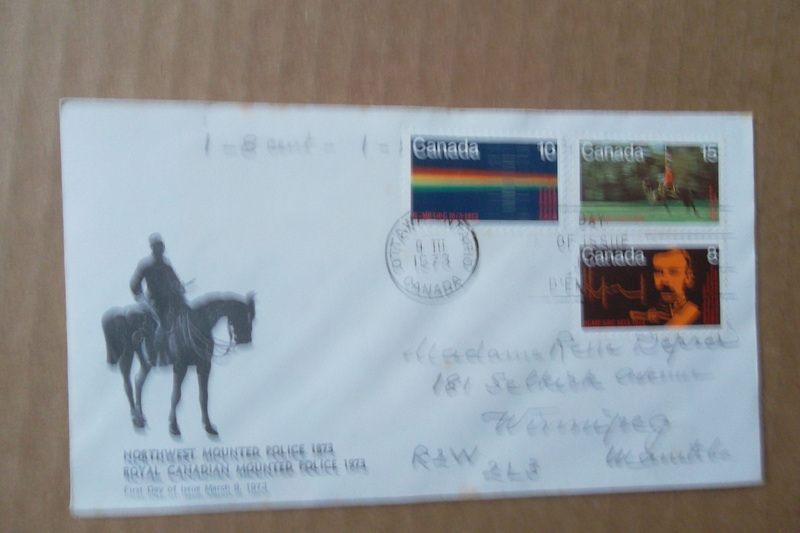 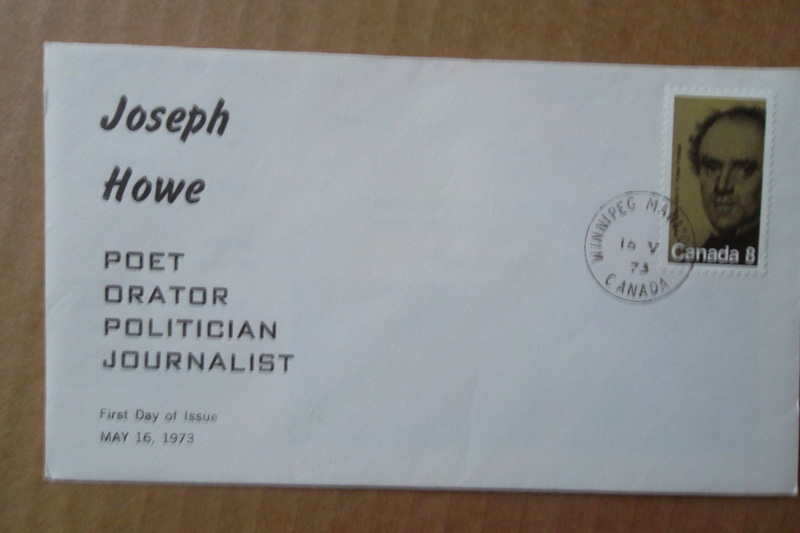 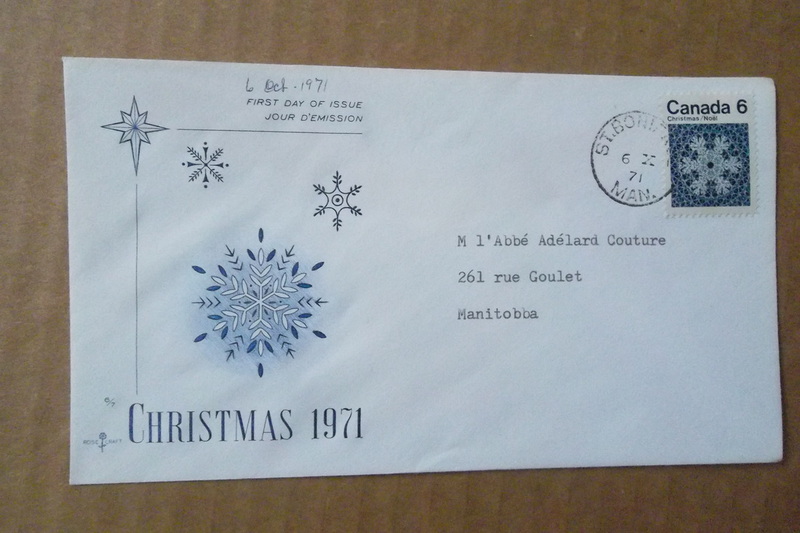 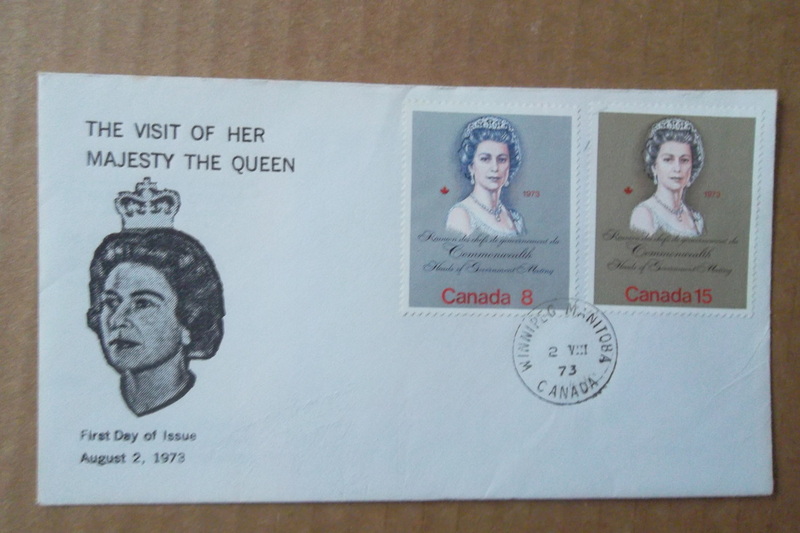 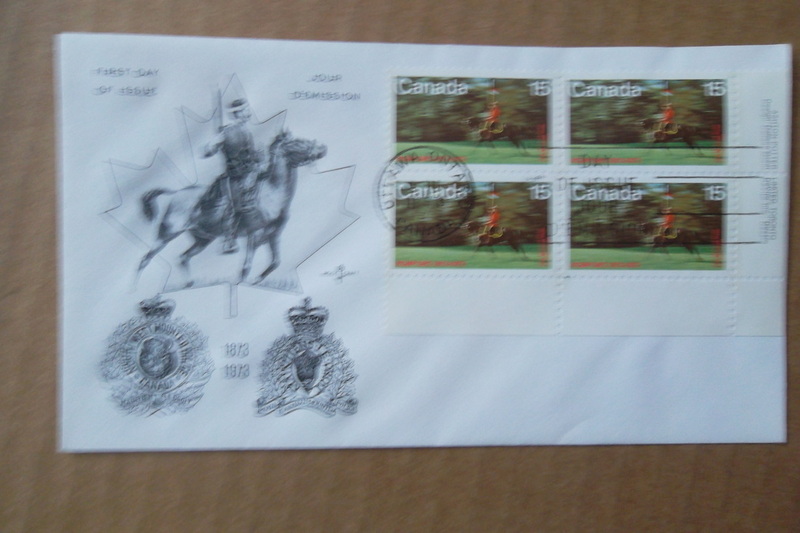 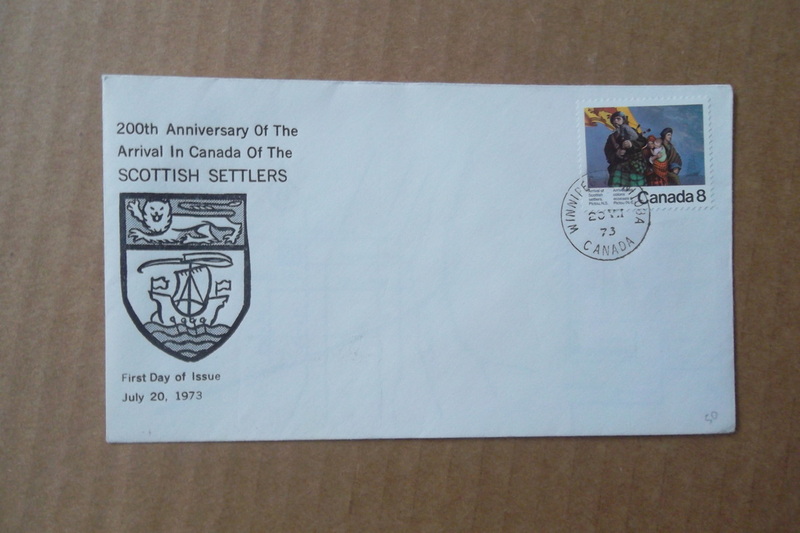 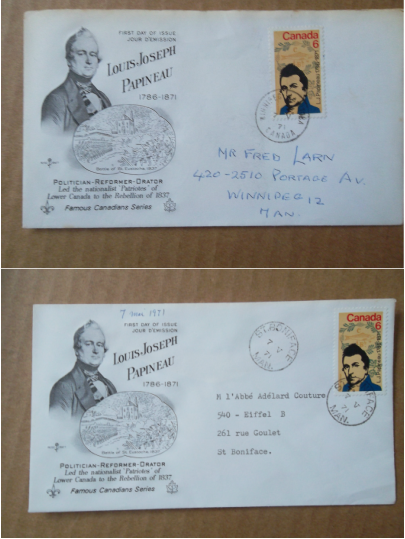 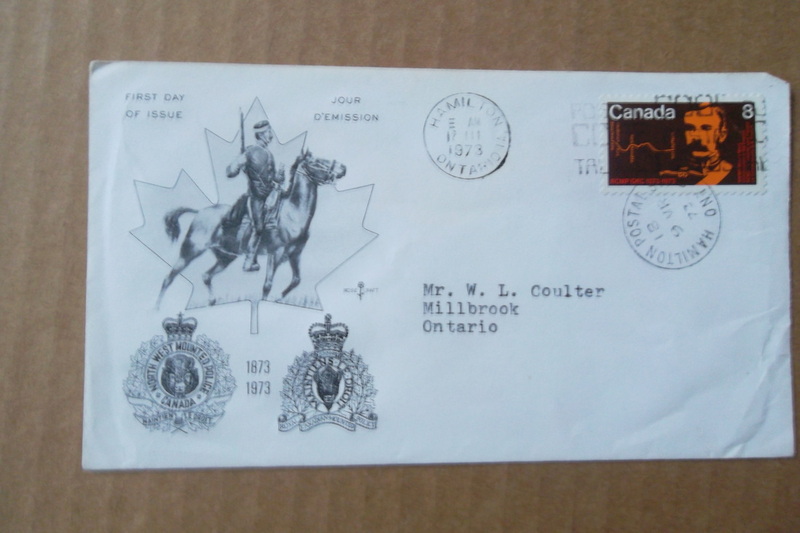 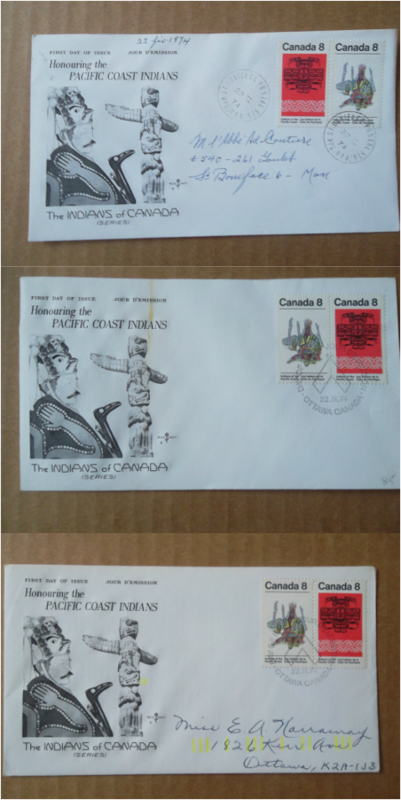 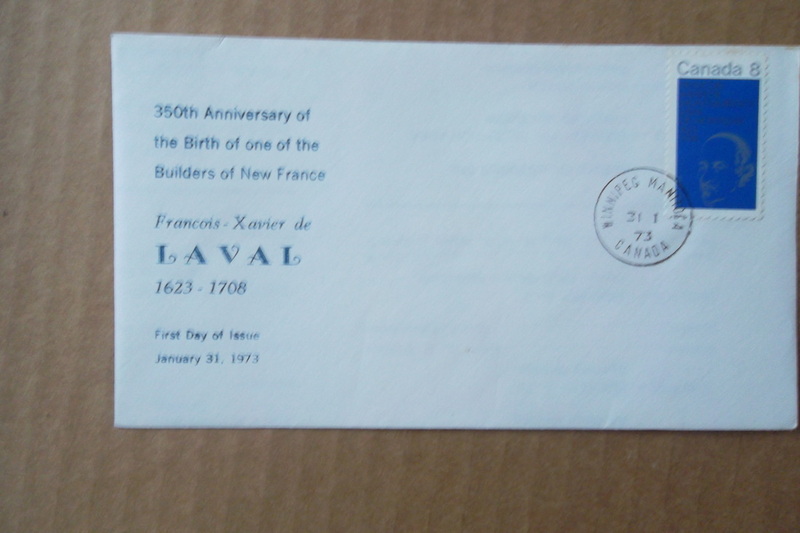 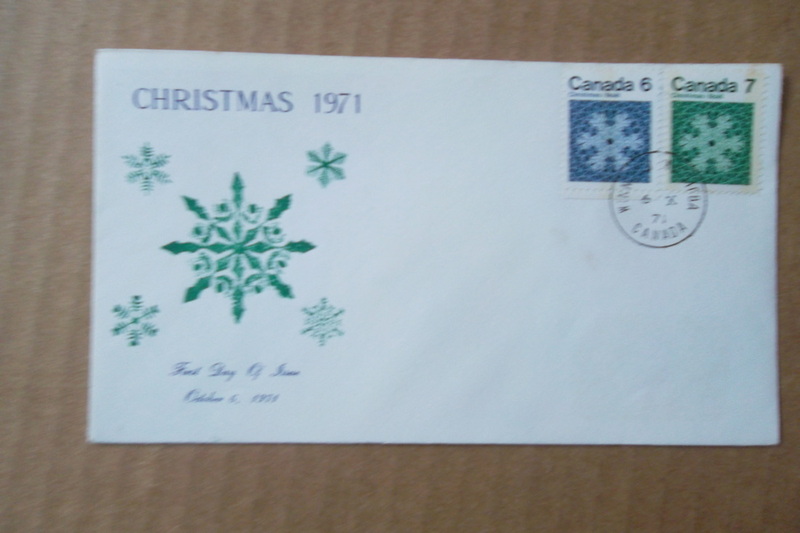 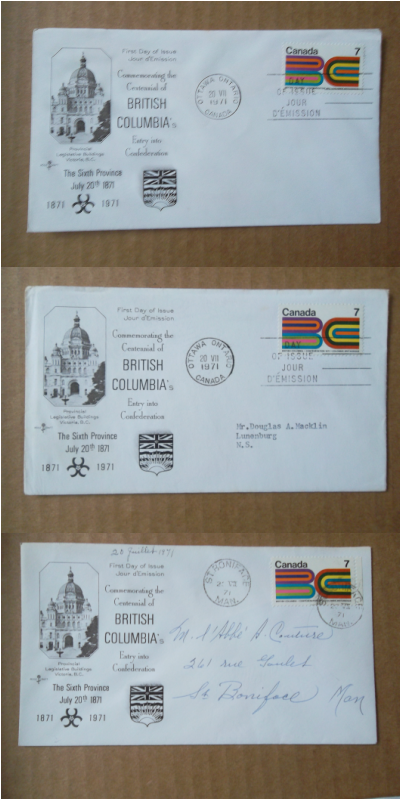 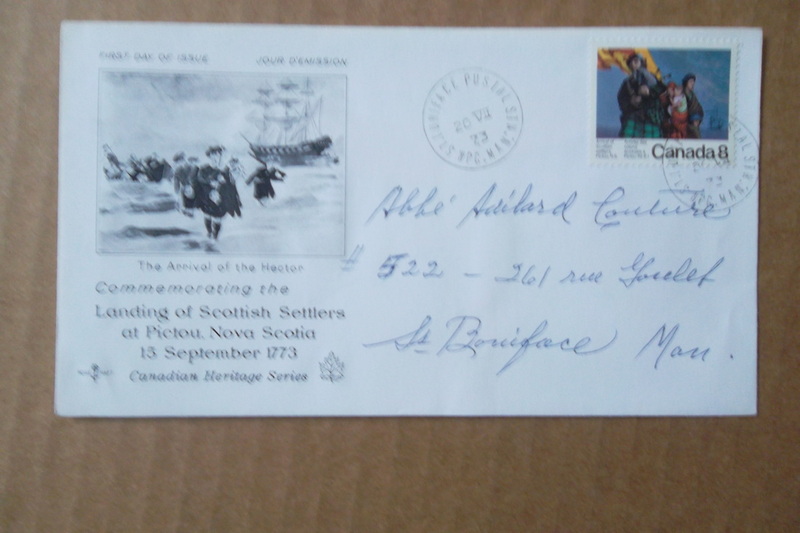 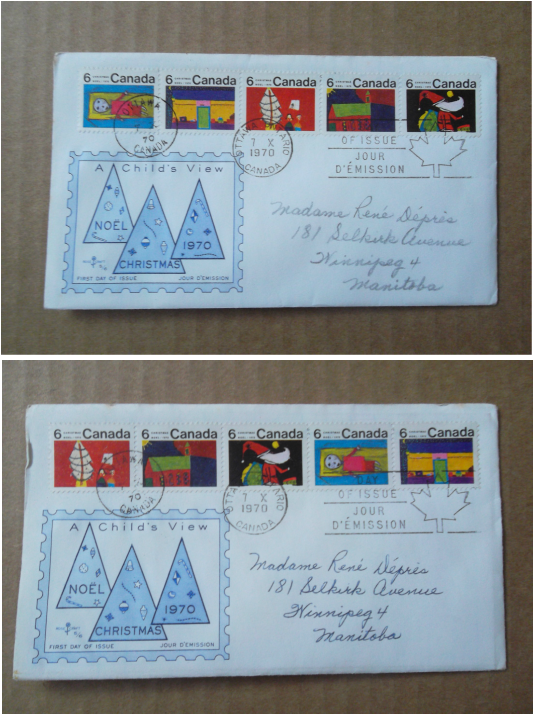 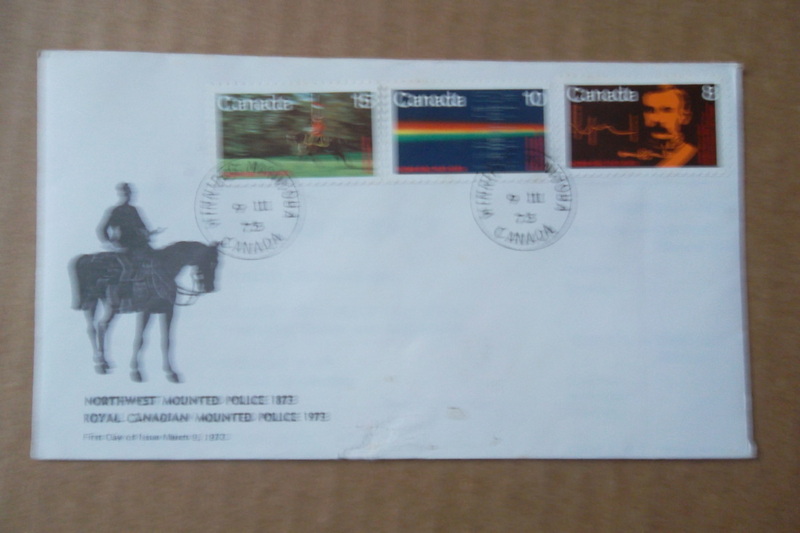 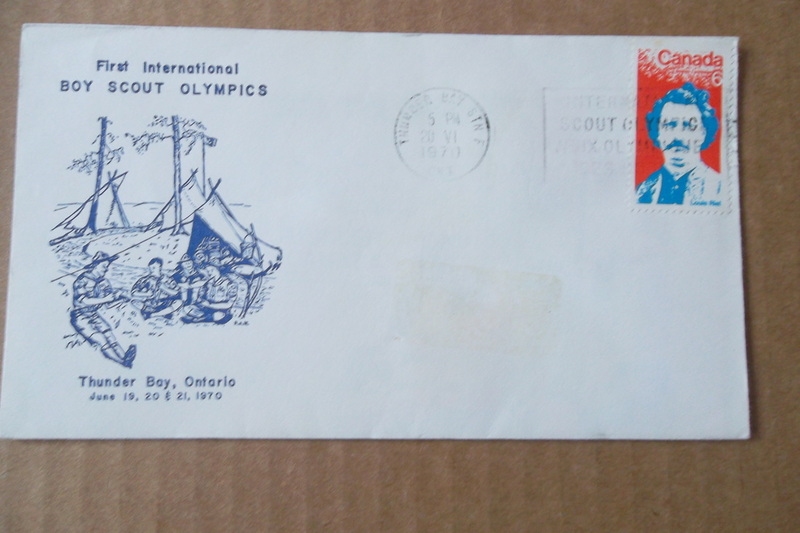 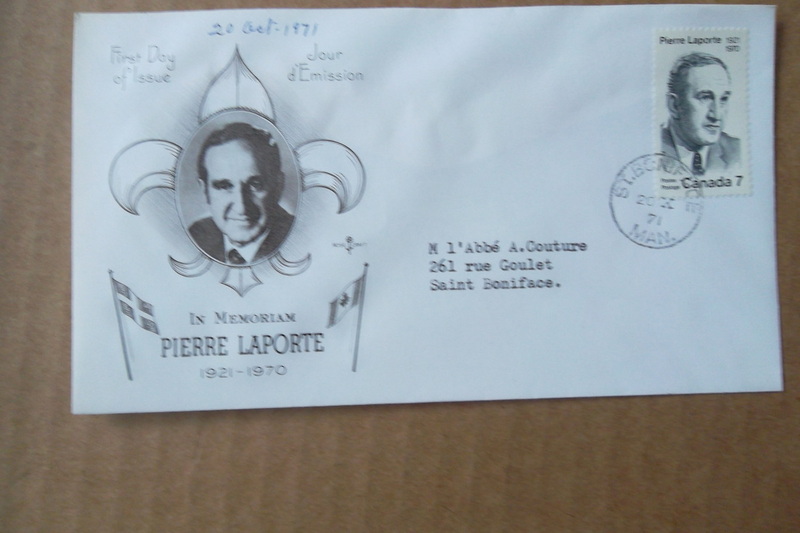 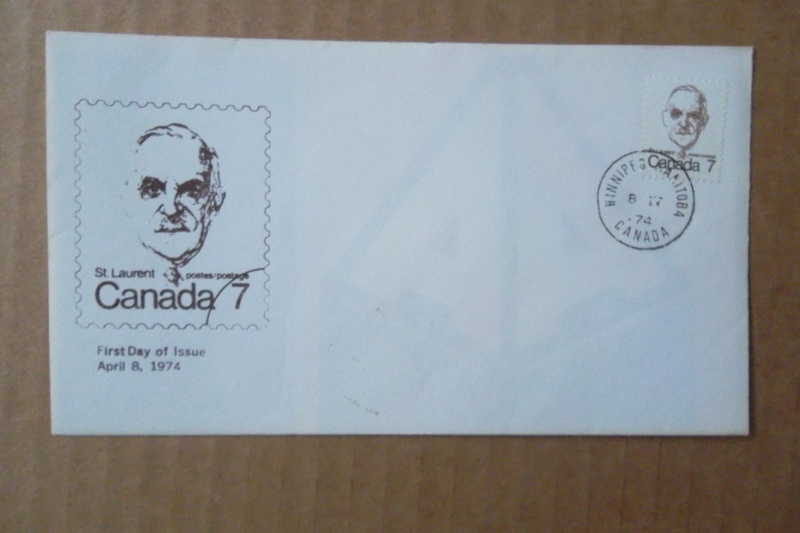 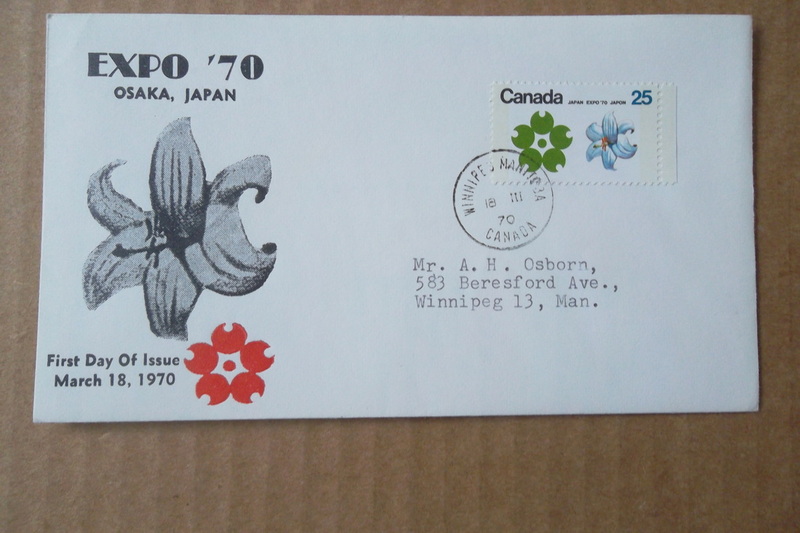 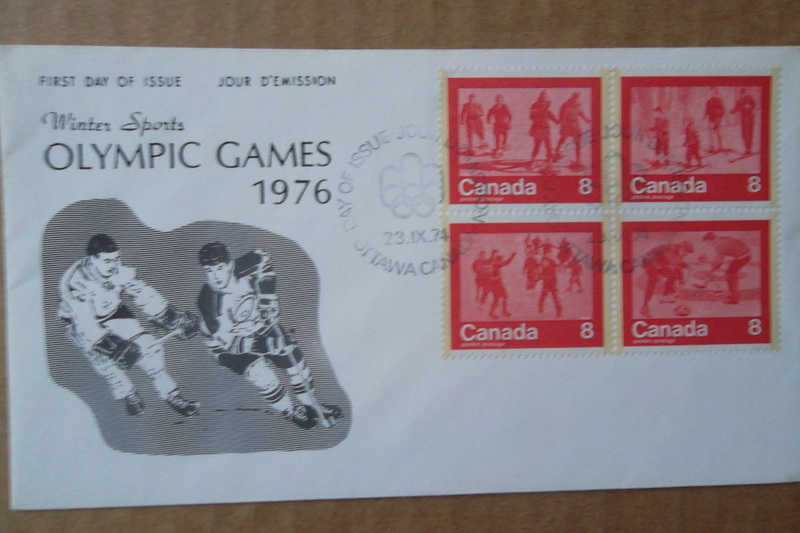 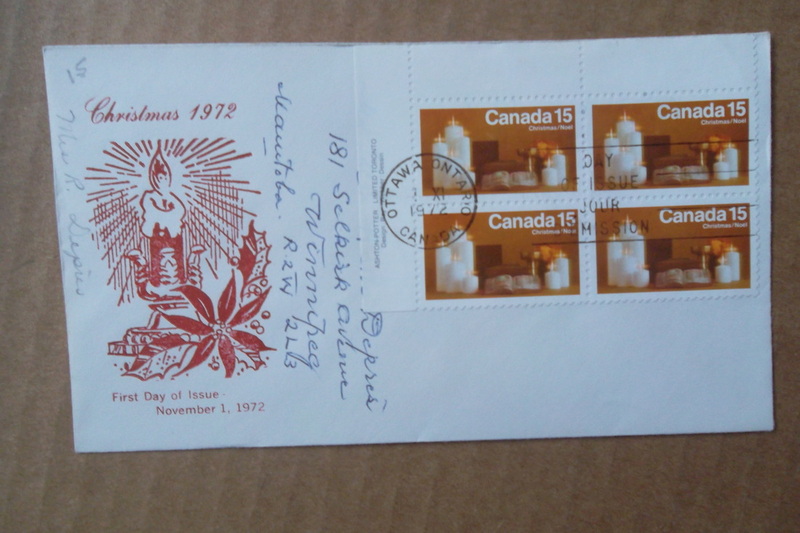 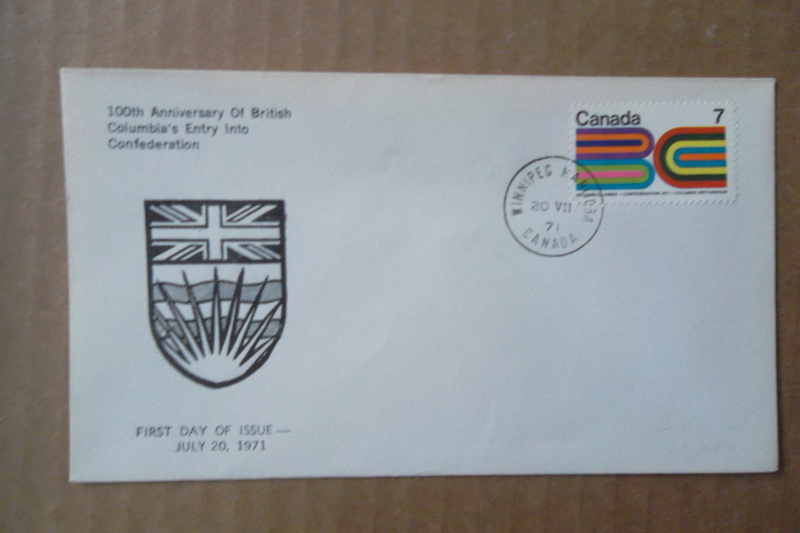 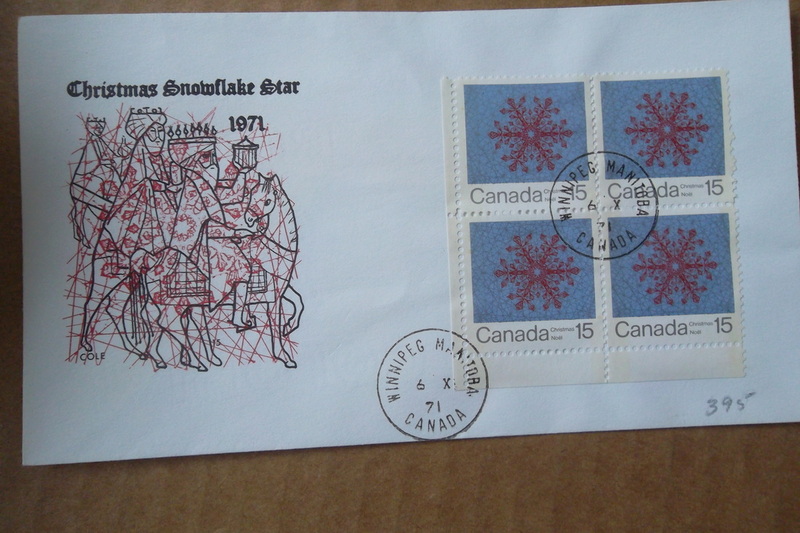 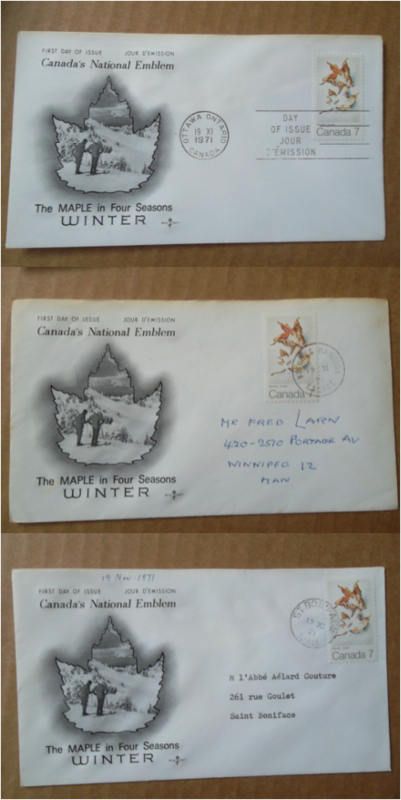 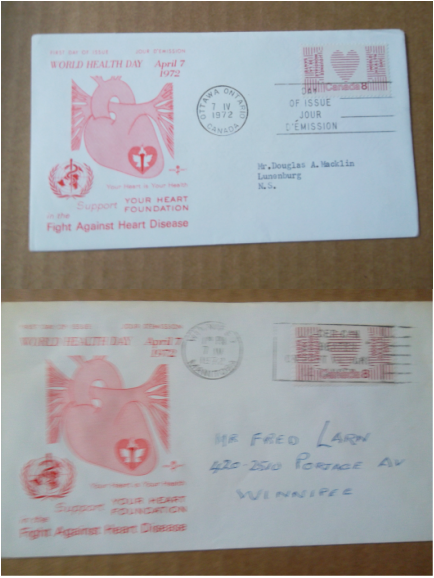 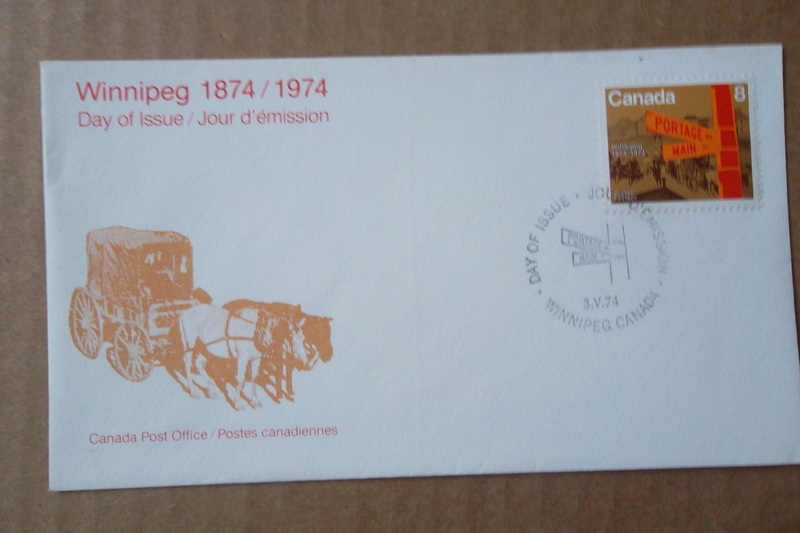 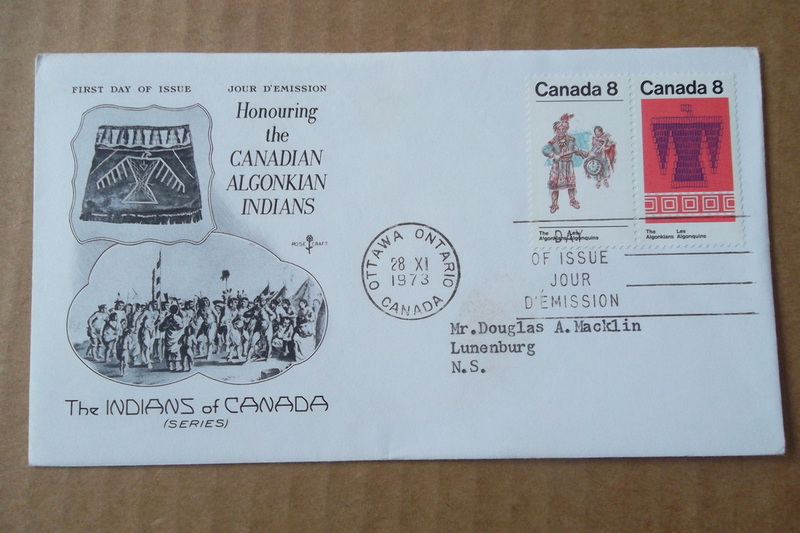 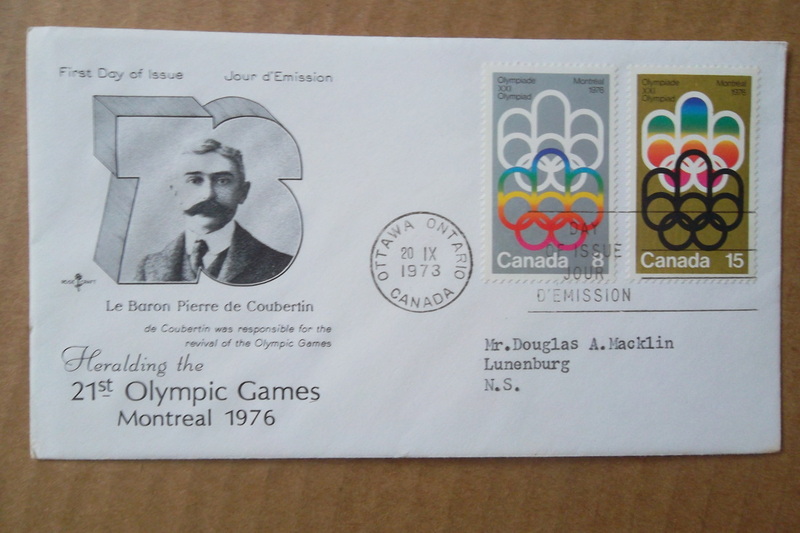 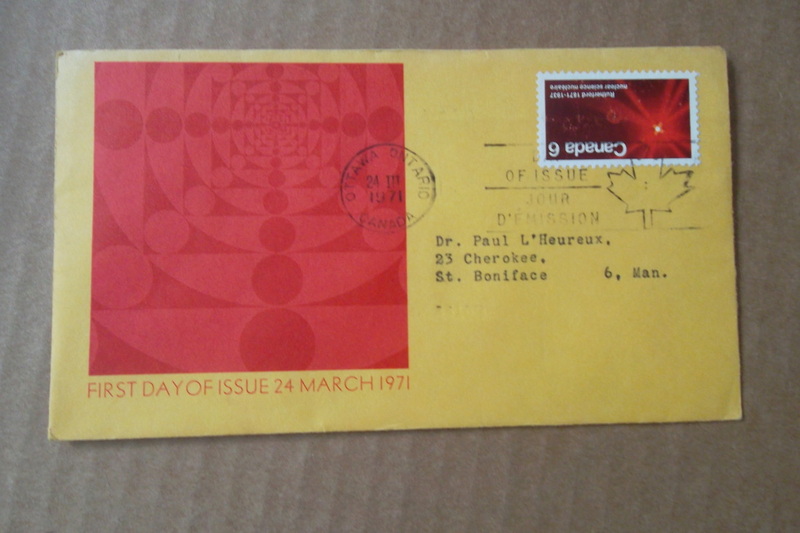 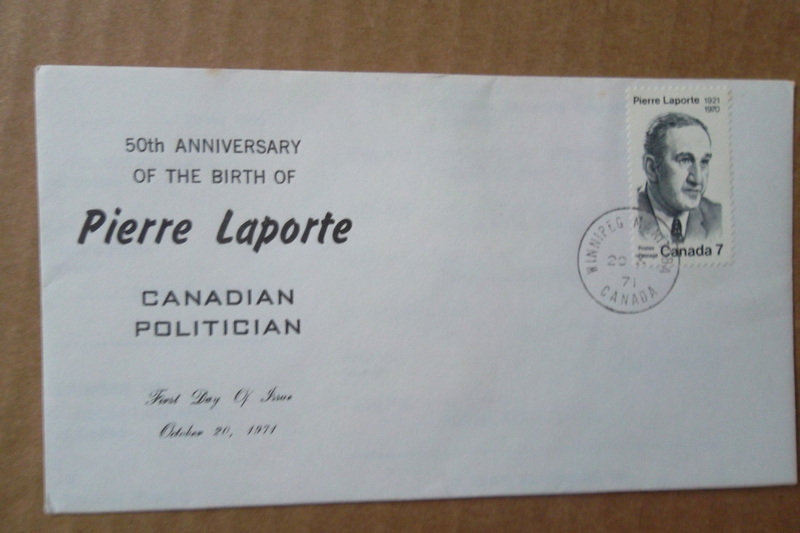 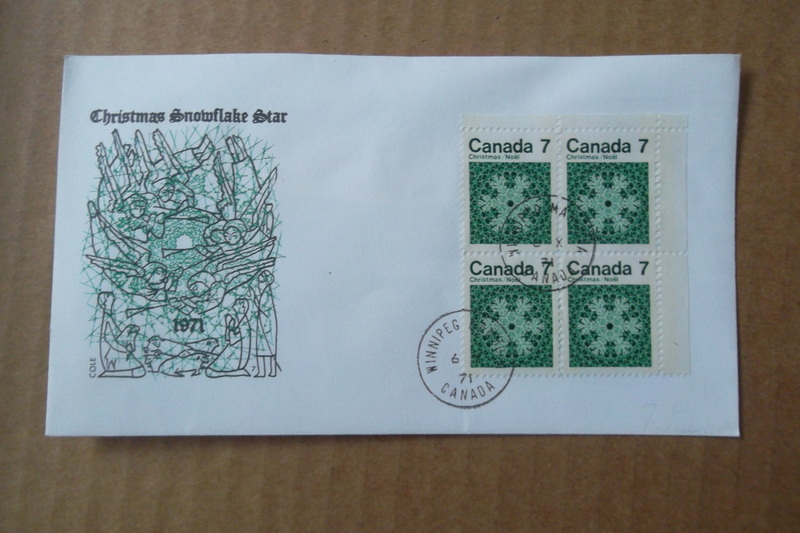 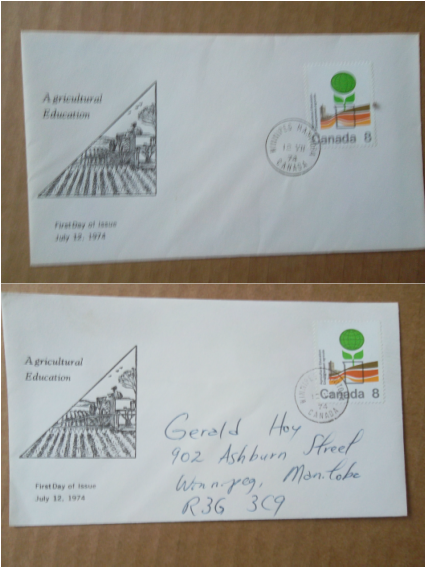 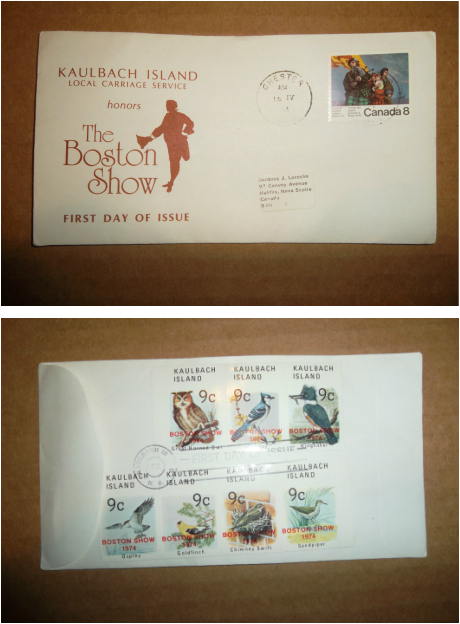 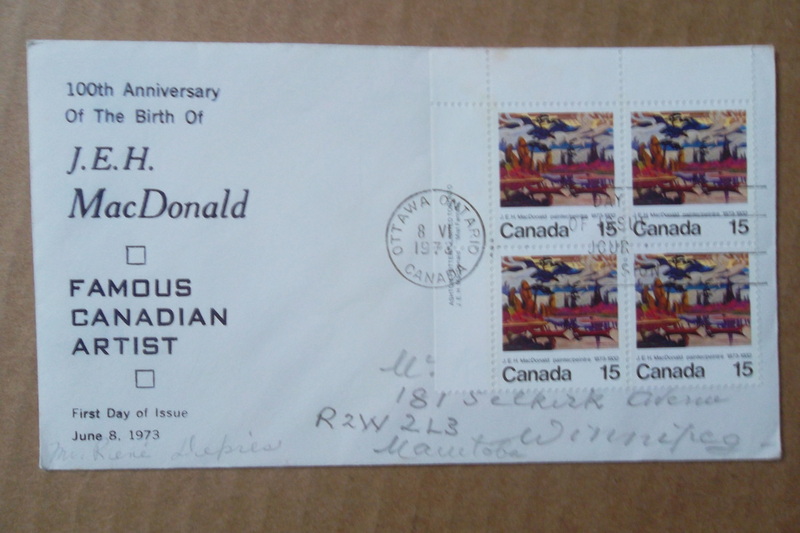 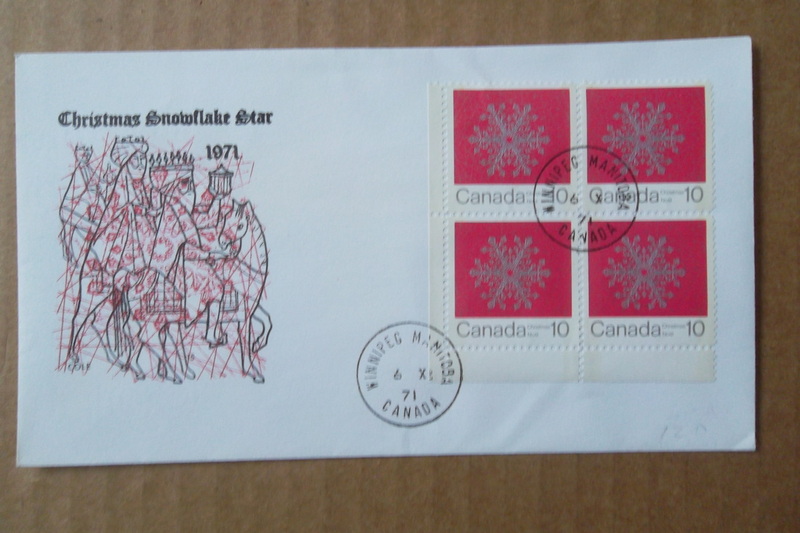 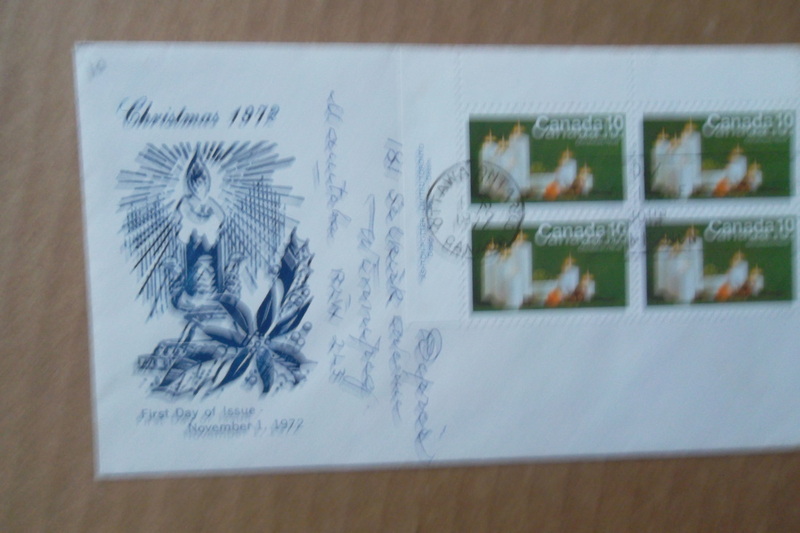 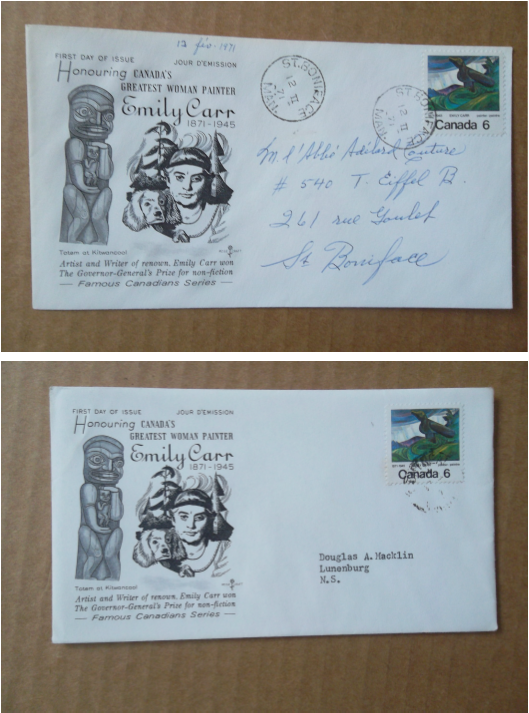 Canada Post approved the service provided that the local stamps were affixed to the back of envelopes, which had Canadian postage stamps on the front for entry into the Canadian postal system.